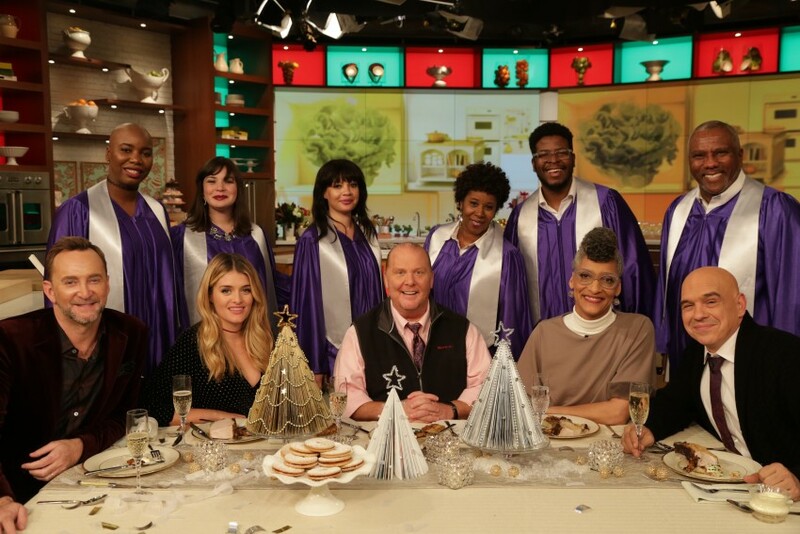 One of many performances for the TV Show "The Chew"
RCE GOSPEL "Welcome as the Morning Light, As Exciting As Midtown on a Saturday Night!!! 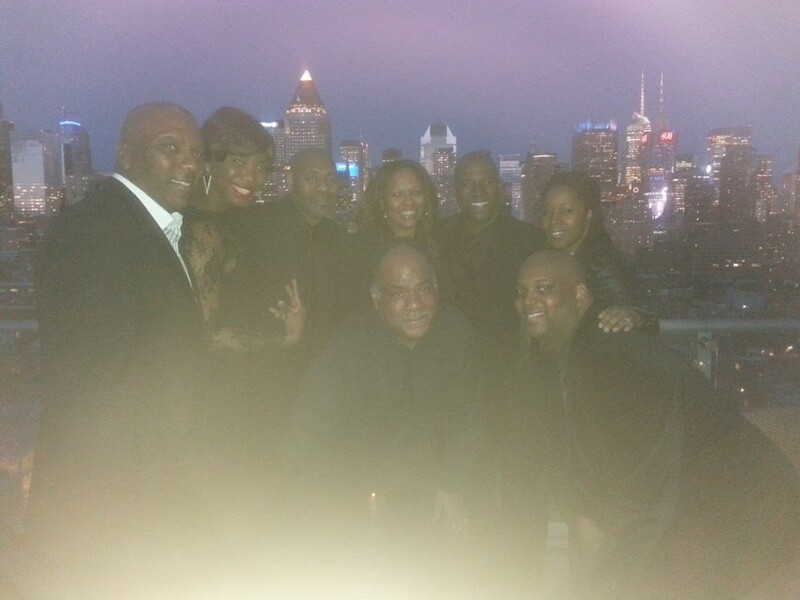 We have done a number of events over the past years including performances for: Donald Trump, Dr. Oz Show. and The Chew(5) times!! Including their first Christmas Special this Christmas!! 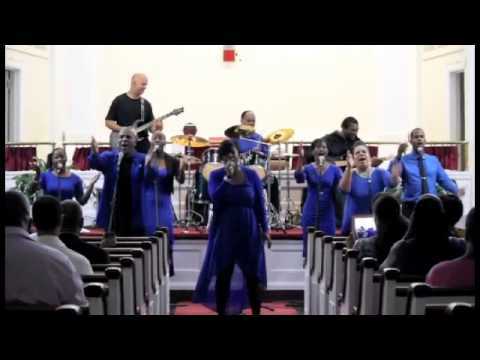 Performance video is available on request! 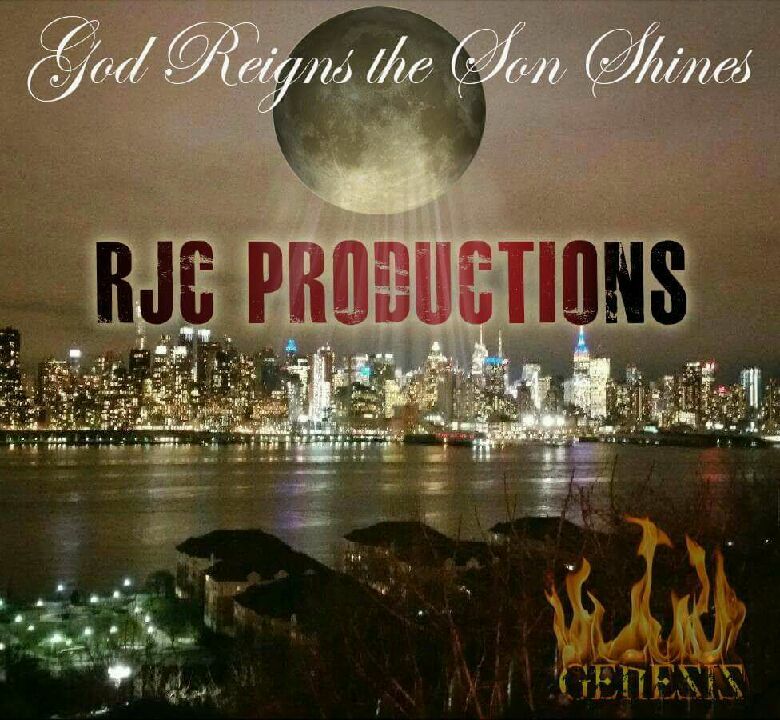 (Free Of Charge) Two of our songs are featured on RJC Productions Gospel Album Distribited by Sony Distribution-"God Reigns and The Son Shines-Genesis"